Today’s cars have a number of cool tech-related features, but you can soon add facial recognition to the list. A number of automotive brands are working on facial recognition technology, making for an interesting way of interacting with your car. According to Auto News, Fiat Chrysler and Panasonic’s automotive division have been working on the tech, claiming it will be able to tell if you’ve got glasses, grown a beard or got a new haircut. 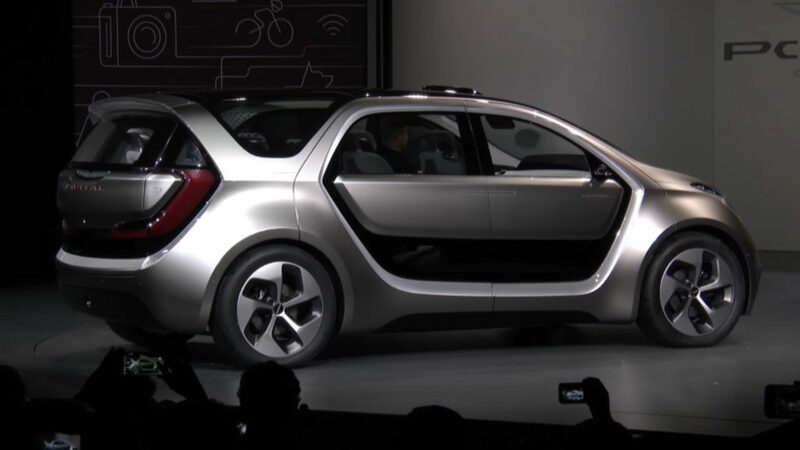 The tech, first shown off at CES earlier this year, was demonstrated on Chrysler’s Portal electric minivan concept vehicle. And in a neat touch, the van also had a pillar with another camera on it, to detect the face of the driver as they walked to the vehicle. 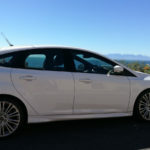 The technology was tied to a driver profile, which saved preferred radio stations, seat position, address book and more. Fiat Chrysler isn’t the only company dabbling in the tech, as Jaguar is experimenting with facial recognition and gait analysis to identify drivers. The real question is whether the technology can best today’s facial recognition. After all, Google’s Android platform implemented the tech back in 2012, but it was easily spoofed with a photo. Then we saw the Galaxy S8’s tech also apparently being spoofed. So we hope the car-based tech is a step above the mobile implementation. After all, a smartphone might be expensive, but having your car’s security bypassed is an even bigger deal. Still, Continental is working on some interesting tech, such as infrared cameras and a system that detects the “distance of reflected light off various parts of a person’s face” to prevent people using photos. How long until we have fingerprint scanners and iris scanners in cars though?